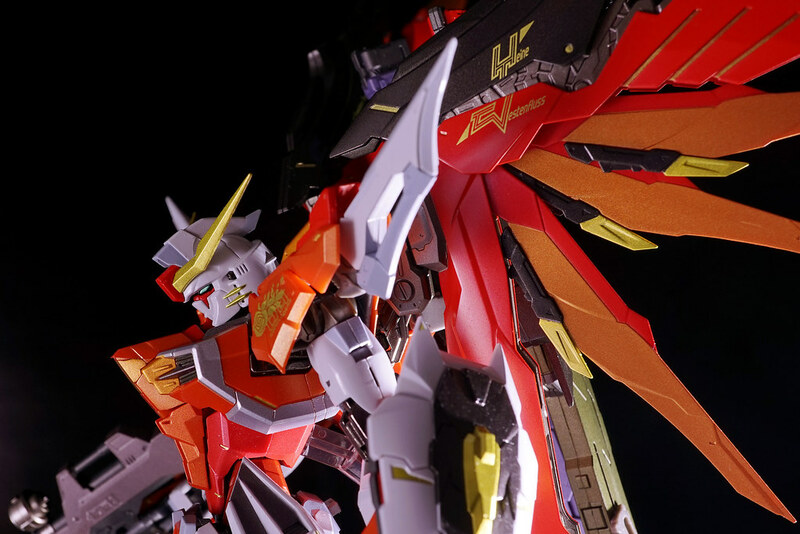 Metal Build Destiny Gundam Haine Custom is an limited item for Tamashii Nation 2015. 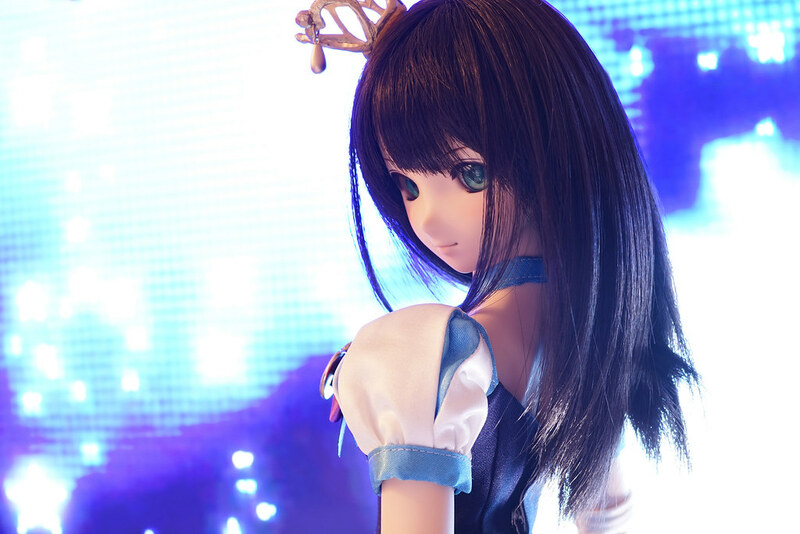 Haine is known for is character voice – TMR Nishikawa Takanori. Heine haven’t got much exposure in the animation, however a Gundam-type custom MS is specially designed for him, hence proofing that he is quite a popular character indeed. Congratulation for Triad Primus! 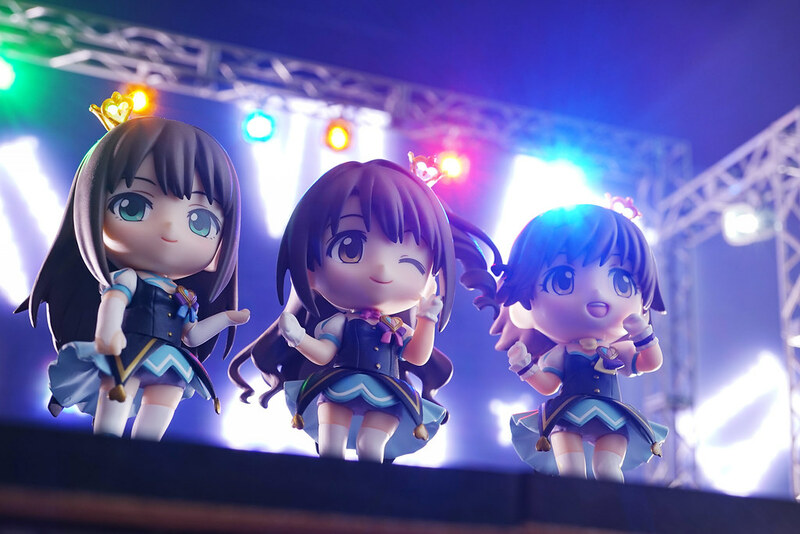 I just couldn’t imagine I could watch Rin, Nao and Karen’s stage performance one day in the Animation… looking forward to their new song “Trancing Pulse”. 働いたら負け?! | Worker is Loser?! 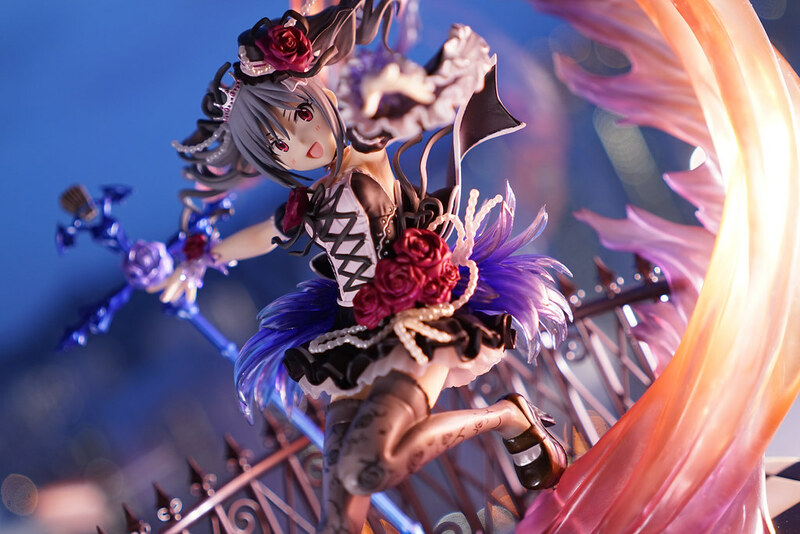 The NEET, energy saving, lazy fairy idol – Anzu Futaba. 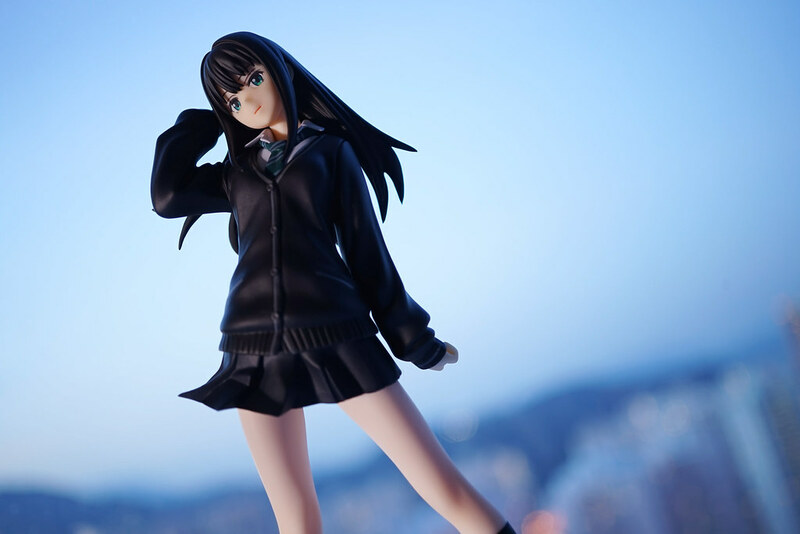 There were figma, prize figures and nendoroid petits, and here comes the 1/8 scale figure from Kotobukiya. 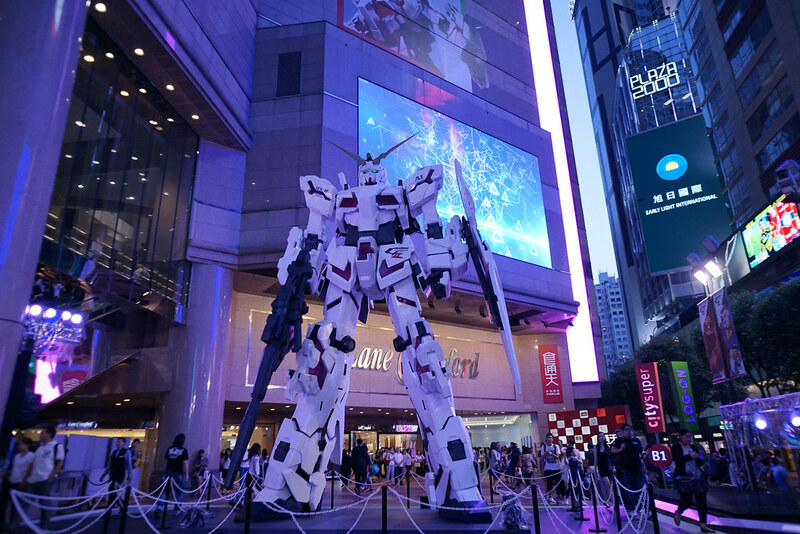 “Gundam Docks at Hong Kong II” is now taking place at Times Square, Hong Kong until the end of August. 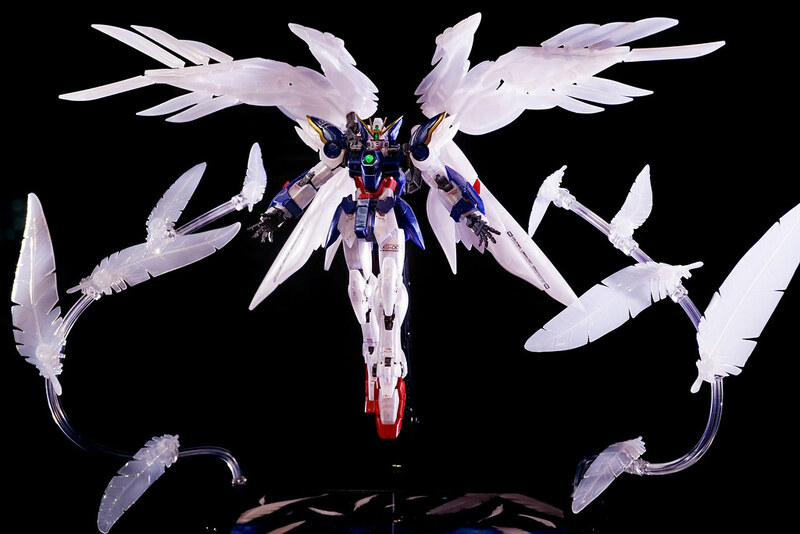 There are Unicorn Gundam and Wing Gundam Zero EW in 1/3 scale, Gundam Build fighters Mechanics in 2m height, Gunpla Dioramas and Katoki Hajime Exhibition. 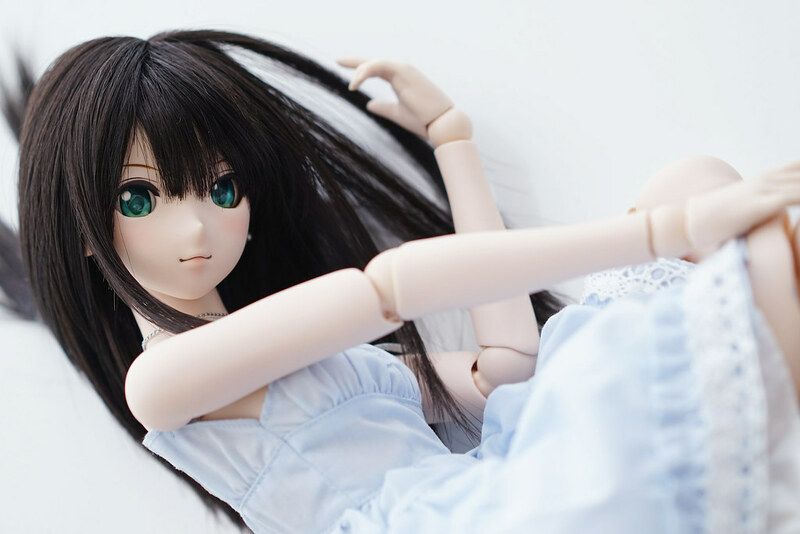 星井美希 浴衣ver. | Miki Hoshii Yukata ver. 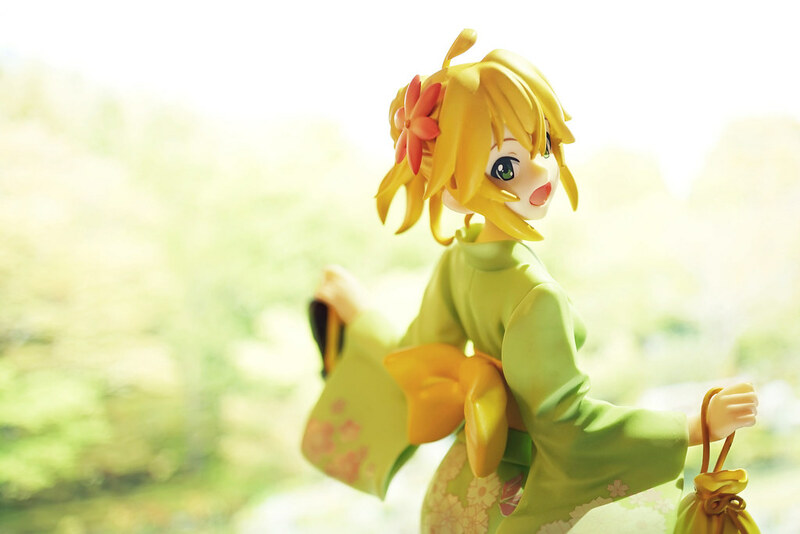 1/8 Miki Hoshii in Yukata from FREEing “Y-STYLE” series. Miki wears Spring-green color Yukata with double cherry blossoms pattern, and this is the first Yukata figure from IDOLM@STER.